What are Super League Clash Nights? What are the level requirements? Is the tournament 1v1 or 2v2? Can I be in my own clan? 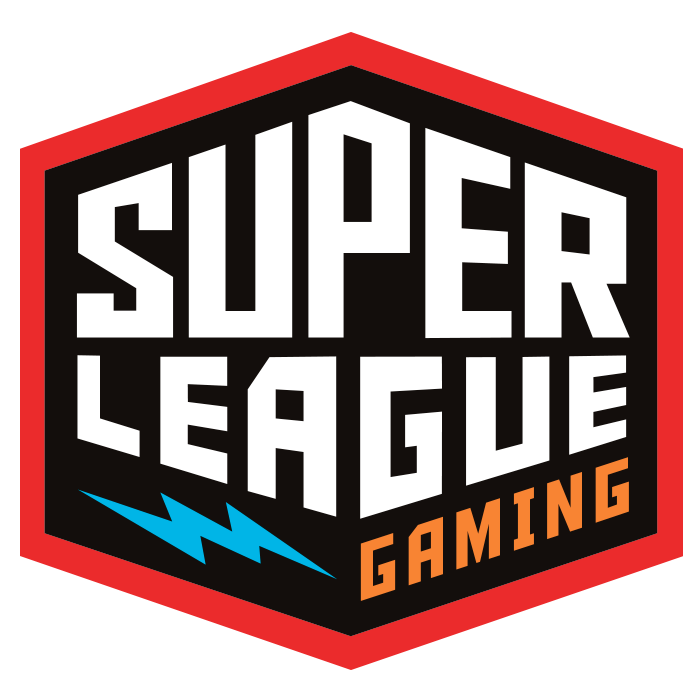 Do I need a Super League Gaming account to participate? Where can I see the leaderboard? Yes! The more the merrier! Please make sure that everyone is signed up for the tournament to ensure your spot!